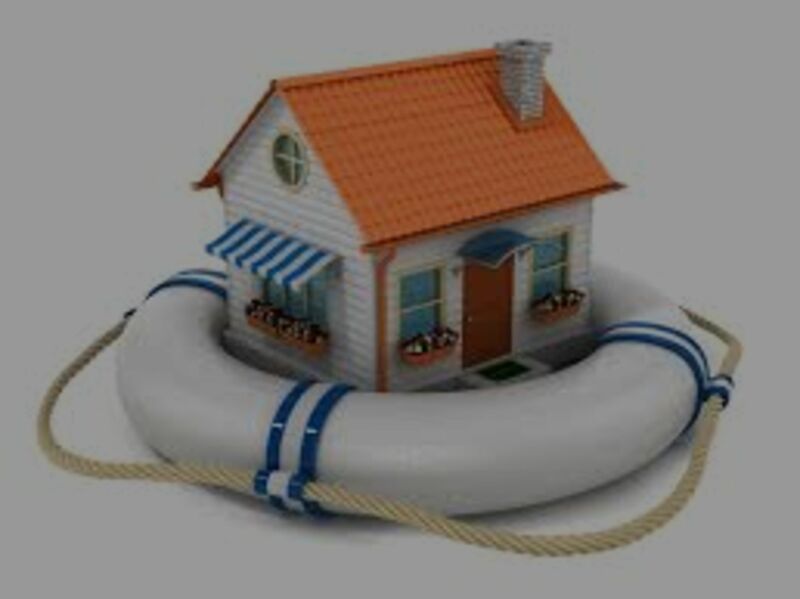 Home insurance is usually required by your mortgage lender and protects the structure of your home against risks such as damage from severe weather and theft, secondary damages resulting from some system and appliance failures, as well as protecting you personally from liability in the event that someone is accidentally injured on your property. Each time you make a claim on your home insurance you pay a deductible cost, which is commonly $500 or $1,000. 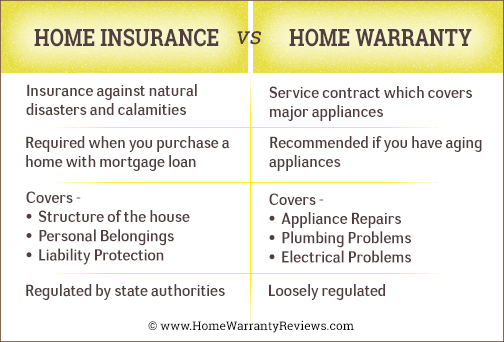 Home warranties protect many of the home systems and appliances that you rely on daily. When these systems and appliances inevitably fail over time due to normal wear and tear, a home warranty will pay to repair or replace them. You will pay a service fee each time you request service, which ranges from $50 – $100. This coverage is completely optional but often a smart choice!